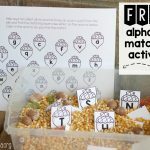 Do you remember the squirrel alphabet match game I created a few months ago? 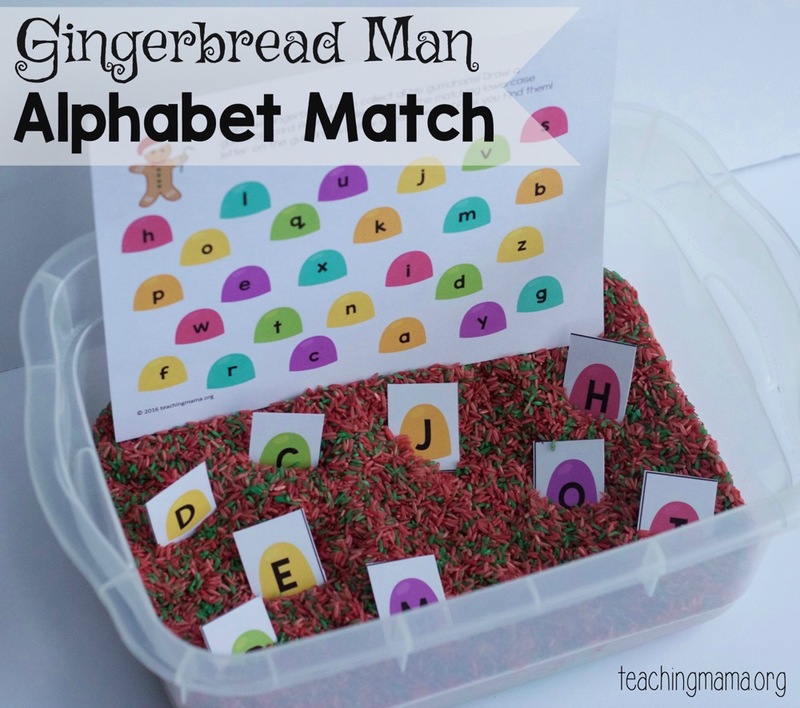 I’ve had many requests to make more activities like it, so today I’m sharing with you my gingerbread man alphabet matching game! 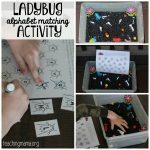 This is a great activity for preschoolers and kindergarteners to be able to practice matching uppercase letters to lowercase letters. Plus this activity makes it more fun! 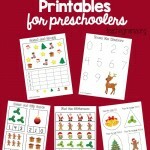 To begin, print the game board and letter cards onto card stock paper. 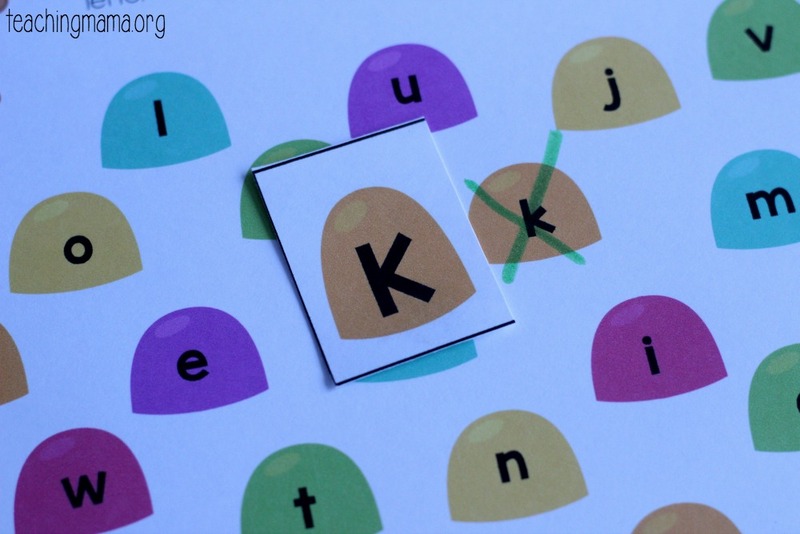 Then cut out the alphabet gumdrop cards. In the download you’ll see that I gave you the option to use uppercase or lowercase letters. 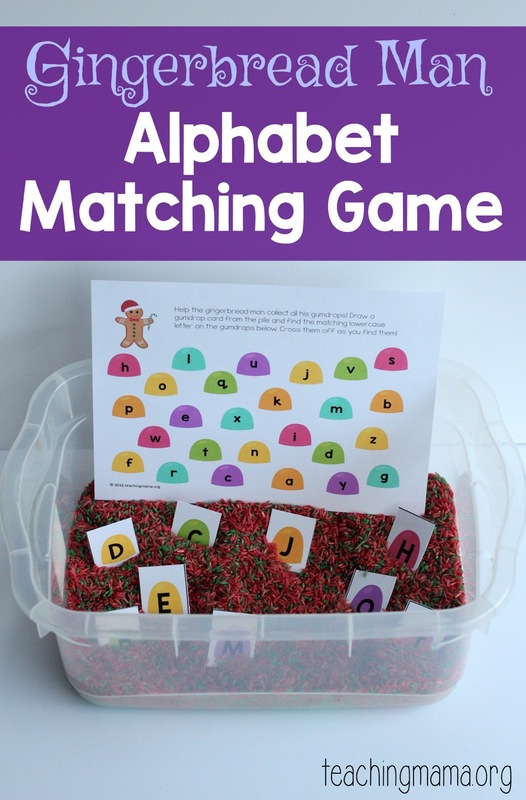 You can decide what kind of matching game you want to do. Some people want to match uppercase to uppercase and other people want to do uppercase to lowercase letters. I like to hide the alphabet cards in a container of colored rice. 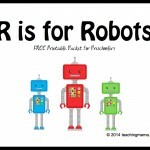 This makes the activity a sensory play activity, too! 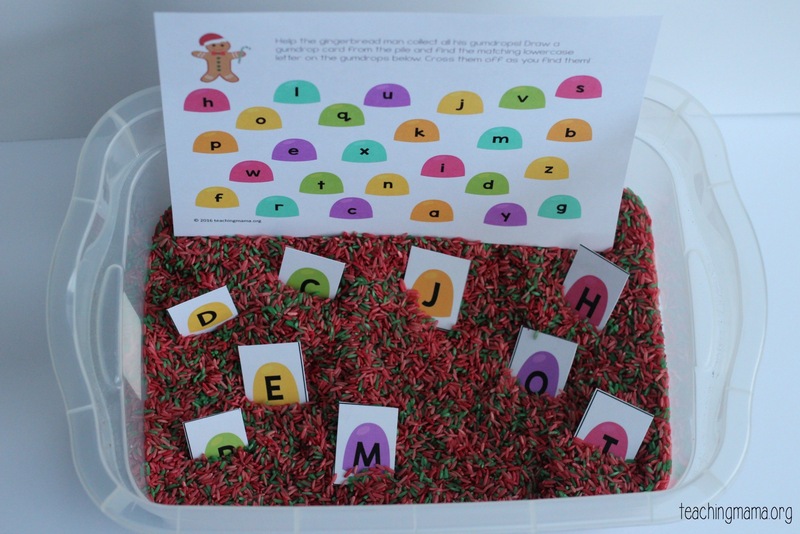 Then the preschooler will find a letter cards in the rice and then find its match on the game board. Once you find a match, you can cross off the letter. Continue playing until all the letters are crossed off. 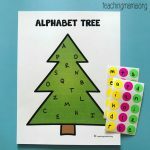 Identifying alphabet letters and matching the uppercase letter to the lowercase letter are skills that will help prepare your child to read. This game is simple and a fun way to practice these skills!